Brit Christopher Nolan has become one of Hollywood’s most in-demand directors following the runaway success of the revamped Batman franchise and movies such as last year’s Inception. 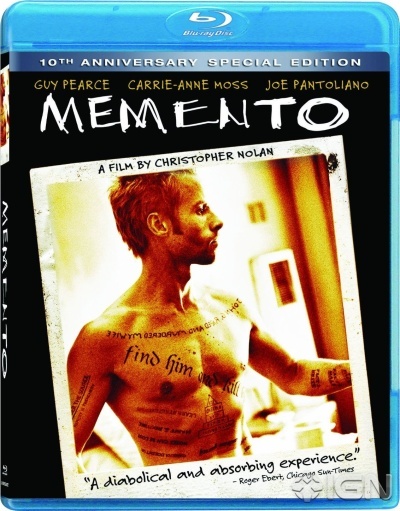 Now, Memento, the breakthrough movie that first put Nolan on the map, has been announced for a special 10th anniversary release on Blu-ray Disc. The film, which tells the unforgettable story of a man (Guy Pearce) with short-term memory loss trying to unravel a murder mystery, wowed audiences around the world back in 2001 and is set to do so again this year. 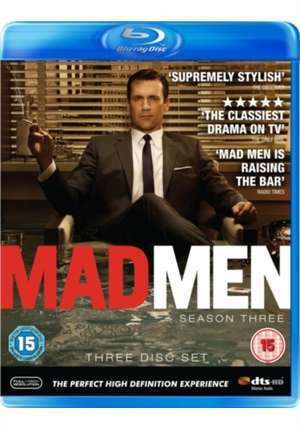 The new disc, announced by Nolan this week, features an all-new HD transfer of the film, a new featurette with Nolan discussing its legacy, an audio commentary, an “Anatomy of a Scene” featurette, the script itself, “Leonard’s Journal,” a tattoo gallery and the original short story that inspired the movie, written by Nolan’s brother Jonathan. 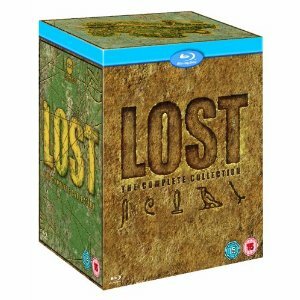 A European release date for the anniversary edition of Memento is to be confirmed, but watch this space for more details. In the meantime, visit Home Media Magazine for more details, and some quotes from Nolan and fellow director Guillermo del Toro on the film’s legacy. 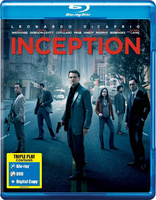 Ahead of its release on December 6th, Warner Bros has released a new trailer for the Blu-ray Disc release of Inception. 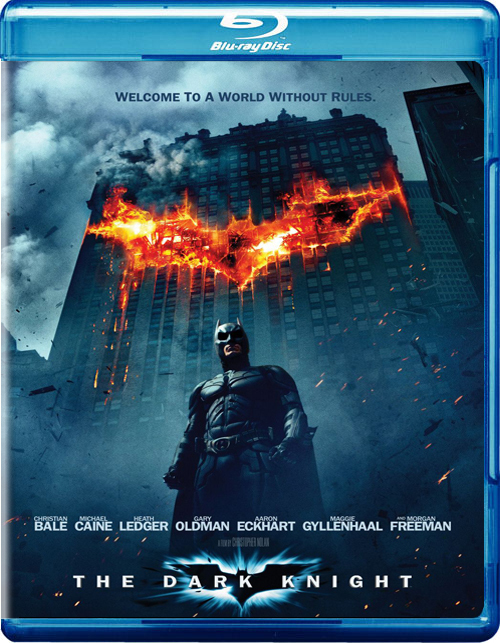 As 2010’s most talked about blockbuster, Christopher Nolan’s Inception is one of the most highly anticipated BD releases of the year. If you missed it in theatres, or simply want a reminder of why the film captured the imagination of audiences across the globe, check out the new trailer, embedded below. 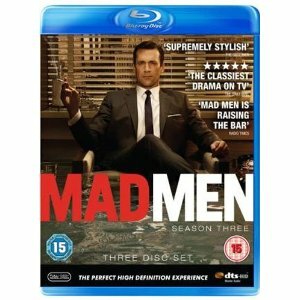 This week for Blu-ray Monday we are giving away a Triple-play copy of Christopher Nolan’s fantastic ‘Inception’. The film sees dream thief Dominic Cobb (Leonardo DiCaprio) tasked with one final mission by his client Saito (Ken Watanabe). He must perform Inception, the planting of a sub-conscious idea into the mind of another, in this case billionaire rival Robert (Cillian Murphy). Hailed as one of 2010’s most exciting and original films, this warped world of dream versus reality is packed full of mind-bending action that will leave viewers going back for another watch time and time again. In the film, Dominic Cobb enters other peoples’ dreams to steal ideas. If you could get inside the head and infiltrate the dreams of any character from any film who would it be and why? Back in September, we wrote about Christopher Nolan’s brilliant Inception coming to Blu-ray Disc, but this week official word came from Warner Home Video in the UK on the film’s much anticipated bonus content. 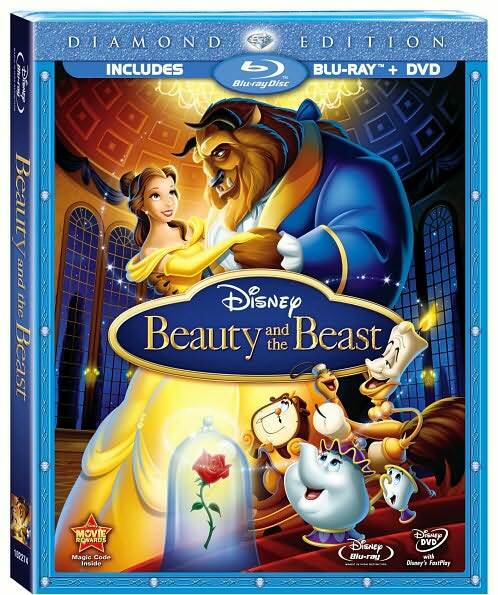 As anticipated, there will be a ‘Triple Play’ combo pack with Blu-ray, DVD and digital copies. If that’s not enough to whet your appetite, there will also be a limited edition briefcase pack complete with movie art cards, a spinning top and a ‘Portable Automated Somnacin IntraVenous’ device user manual – the same as the one used in the film. 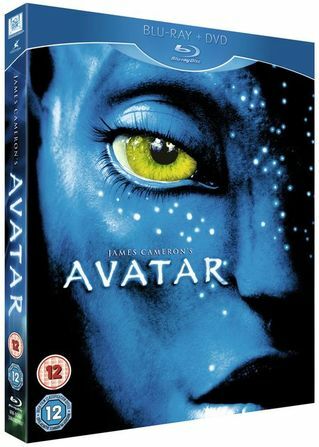 There is a raft of special features and extras including in-movie insights into the design of pivotal scenes, a fully animated comic prologue, a fascinating documentary on lucid dreaming, art galleries, trailers, TV spots and much more. 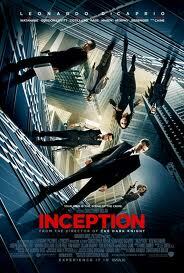 Inception is released on Blu-ray Disc on the 6th December.